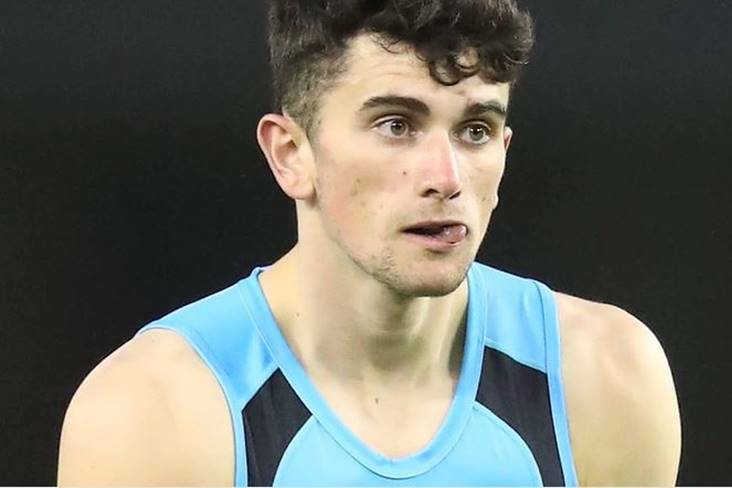 Ireland will be well represented when the first round of the 2019 AFL season gets underway this weekend. Already, Kerry's 2015 All-Ireland minor winning football captain Mark O'Connor has helped Geelong to a winning start. Making only his eighth AFL appearance, the Dingle native featured in the Cats' half back line as they defeated Collingwood 72-65 in the MCG. Zach Tuohy didn't line out for Geelong due to a knee injury. The other Irish in action this weekend will be Meath youngster Conor Nash for Hawthorn against Adelaide Crows tomorrow, Tyrone's Conor McKenna for Essendon agaisnt GWS Giants on Sunday, while Mayo's Pearce Hanley and former Kilkenny All-Ireland minor winning hurling skipper Darragh Joyce will be in opposition when Gold Coast Suns face St Kilda, also on Sunday.